Building Automation Services, a division of Level One HVAC Services, Inc., is a trusted service provider of Building Automation Systems (BAS) and IT Networking Systems for Commercial, Industrial and Institutional Facilities. Our Service and Installation Technicians have over 30 years of experience in these specialized fields. We offer Design Consultation, On-Site Installation, Service, Maintenance and Alarm Monitoring for a broad range of BAS and IT Network Systems. We are well-positioned to help our clients’ transition to faster, more-efficient BAS and IT Networking Systems while reducing their overall costs. 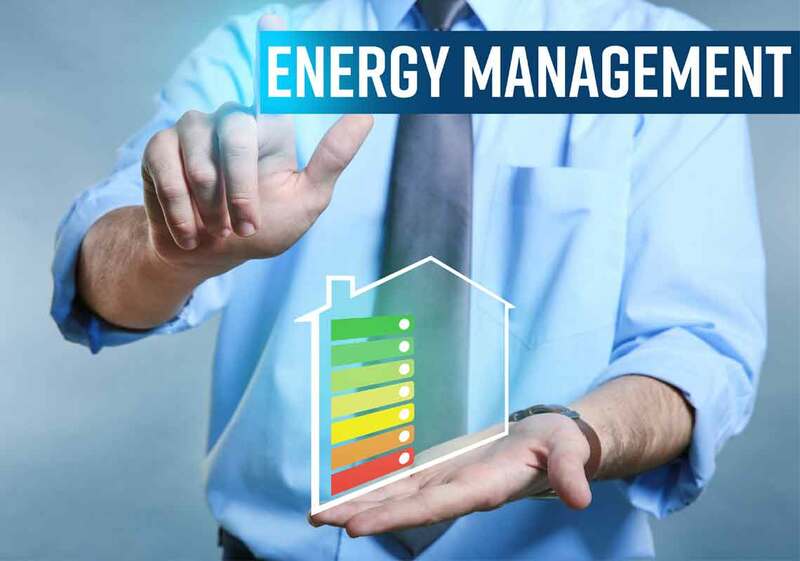 Lower Utility Costs – It is estimated that automating, even just your HVAC and lighting systems, can save you up to 40% on energy costs. A BAS can also be linked to your water system to monitor and reduce excess usage. Making your building efficient will also make you eligible for a 15% rebate on the cost of your BAS. Some estimates show that returns on investment are usually just over a year. Reduced Environmental Impact – monitoring and reducing your consumption not only saves you money, it also reduces your carbon footprint and environmental impact. Better Security – a BAS can be used to automate electronic door locks, security lights, CCTV cameras, and alarm systems. For example, indoor lighting can be turned off and access doors locked after working hours. If an authorized employee uses a keycard to enter after-office hours, the BAS can also limit the lighting and other systems to the specific area the employee is working in. This again helps save on utility costs. Simplified Maintenance – if something does break down, the BAS makes it simple to find the problem immediately from one centralized location or even remotely through secure access online. In buildings without a BAS, this would usually entail expensive and time-consuming inspections, usually in hard to access locations such as the roof or crawl spaces. Higher Property Value – The more modern and energy-efficient a building is, the higher its value. Some estimates show that every $1 per square foot savings in energy costs can increase property value by $8 per square foot. For example, a 100,000 square foot building that saves just $0.10 per square foot would have a value of $80,000 higher. Building Automation Systems must be customized to each building’s specifics and intended use. Contact us today at 248-486-6500 or fill out our contact form to get started on designing your building automation services to save you money and increase your building’s value.